With the Goods and Services Tax (GST) coming into effect from 1 July, rail passengers will have to pay a little more to travel AC and first class. Service tax on AC ticket charges will be hiked from 4.5% to 5%, an increase of 0.5%, after the GST implementation. Similarly, GST on the transport of goods by rail will be 5% in place of service tax of 4.5% levied earlier with an exemption for essential goods like milk and agriculture produce. Service tax is levied only on AC and first class fares in the Railways. 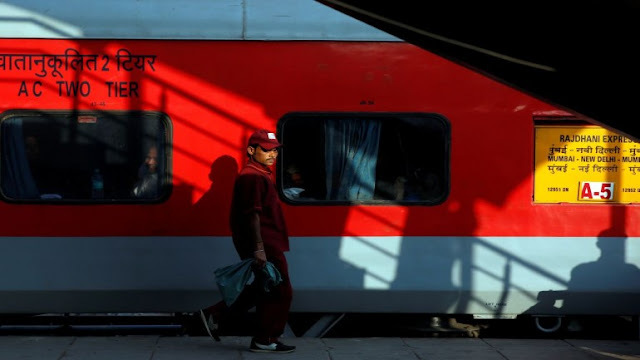 So if a ticket costs Rs 2,000, then a passenger will have to shell out Rs 2,010 from 1 July. However, a passenger will not have to pay if in case tickets were booked in advance for the journey to commence on or after 1 July. 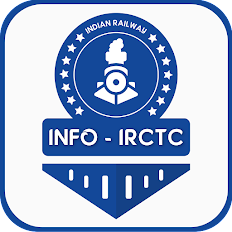 The GST difference of fare shall not be collected on the tickets booked in advance as the GST shall be applicable on tickets issued on or after July 2017, said a senior Railway Ministry official. In the case of Rajdhani, Shatabdi, and Duronto trains where catering charges are included in the fare, the charges of catering component will get modified as per the new GST from 1 July. Exemptions have been granted from the levy of GST in respect of passengers travelling in second class, metro, sleeper class, transportation by rail of agricultural produce, relief materials, milk, salt, food grain including flours, pulses and rice, railway equipment and materials, and defence and military equipments.